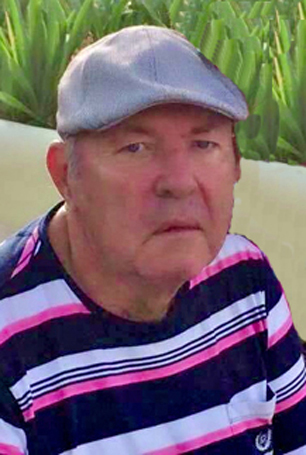 Whiteville: Charles Willard Worrell ,72 of Whiteville died Friday, March 22,2019 at the Lower Cape Fear Hospice Center in Whiteville. He Was the son of the late Willard Worrell and Edna Earl Reynolds Worrell. He was a member of White Marsh Baptist Church and worked with Federal Paper for over 47 years. Funeral Service will be Sunday, March 24,2019 at McKenzie Mortuary Chapel at 3:00 p.m. with Dr. Ray Thigpen and Rev. Ray Yow officiating. Burial will follow in the Worrell Family Cemetery. The Family will receive Friends at the home of Shannon Worrell .